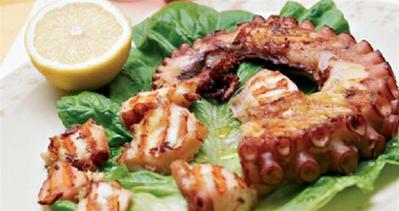 Peridromos restaurant is a traditional tavern in Larissa that offers good Greek cuisine. In a hospitable place you will enjoy traditional raki and homemade specialities, fresh seafood and meat delicacies prepared with the freshest ingredients of local products. 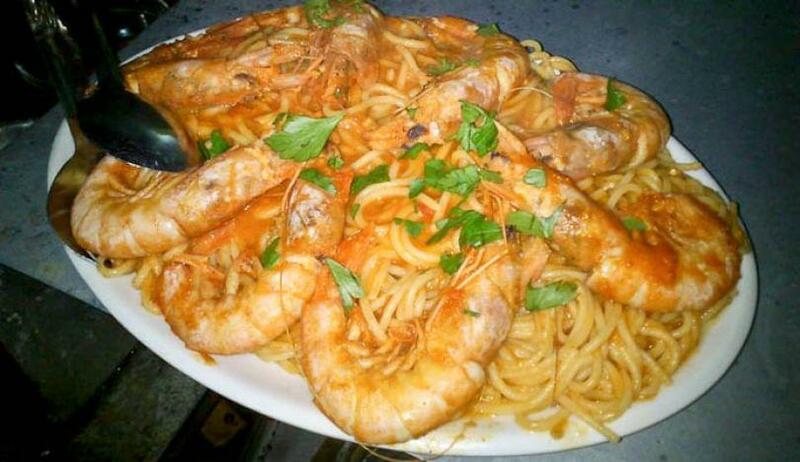 Try special pasta with shrimps, grilled octopus, juicy burgers and delicious chicken skewers, fried meatballs, anchovies and fried. 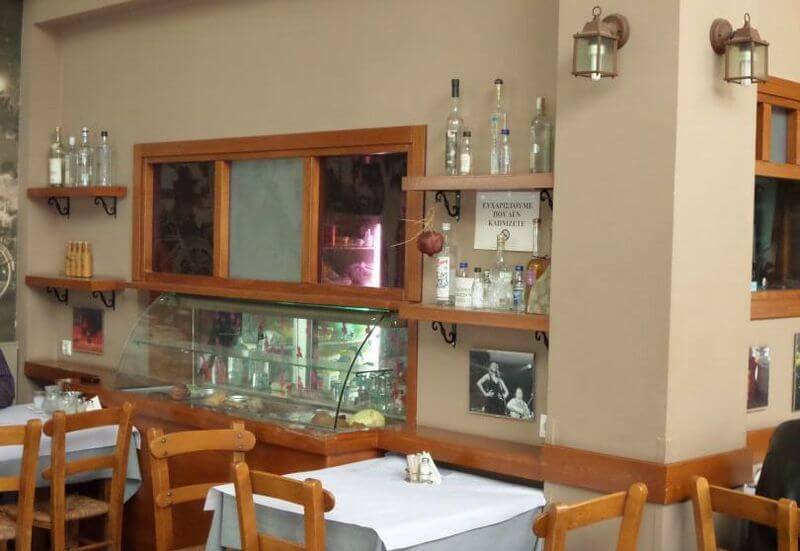 With nice atmosphere, low prices and delicious food, the traditional greek tavern Peridromos will become your meeting place for greek tsipouro. Make a free reservation now through e-table.